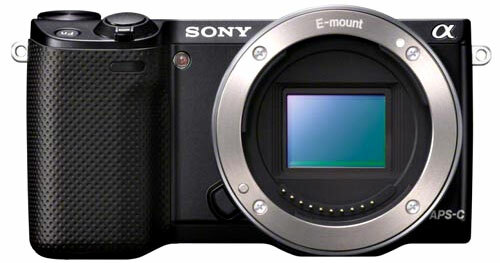 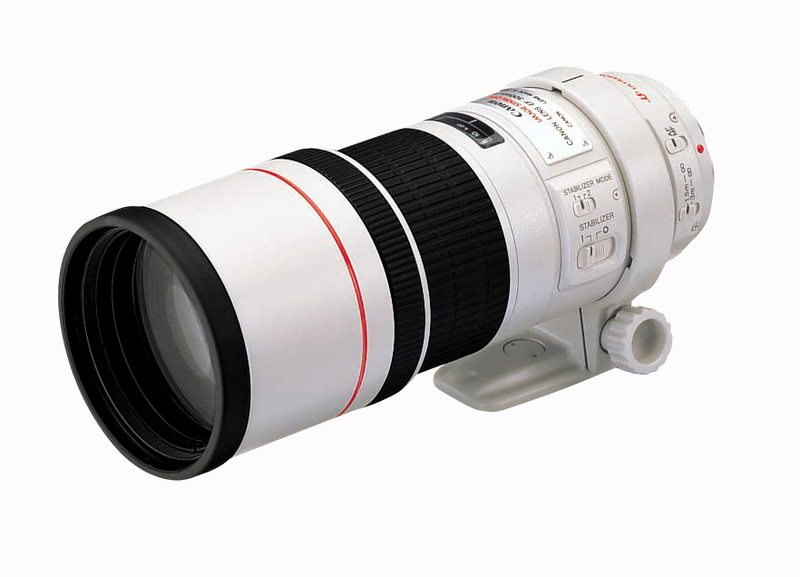 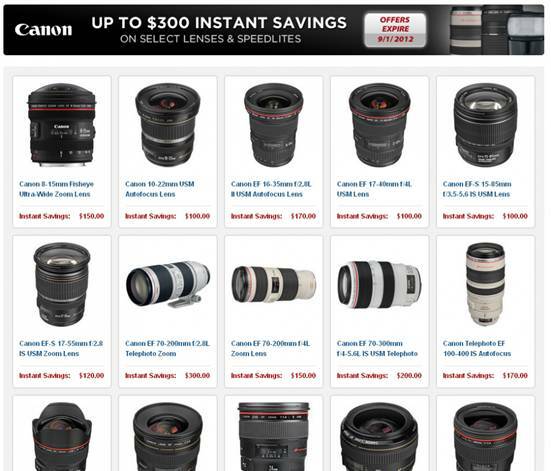 Camera News at Cameraegg – Page 431 – Canon Rumors, Nikon Rumors, Sony Rumors, and more Camera Rumors ! 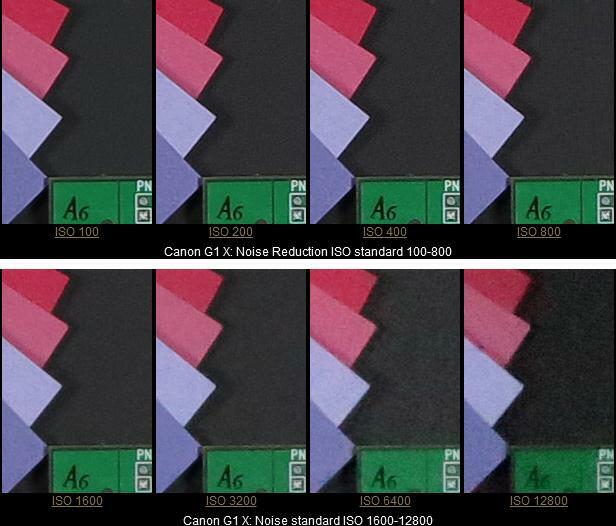 Here is the ISO test for Canon G1 X, Sony RX100, Panasonic Lumix LX7, Olympus XZ-1, Samsung EX1. 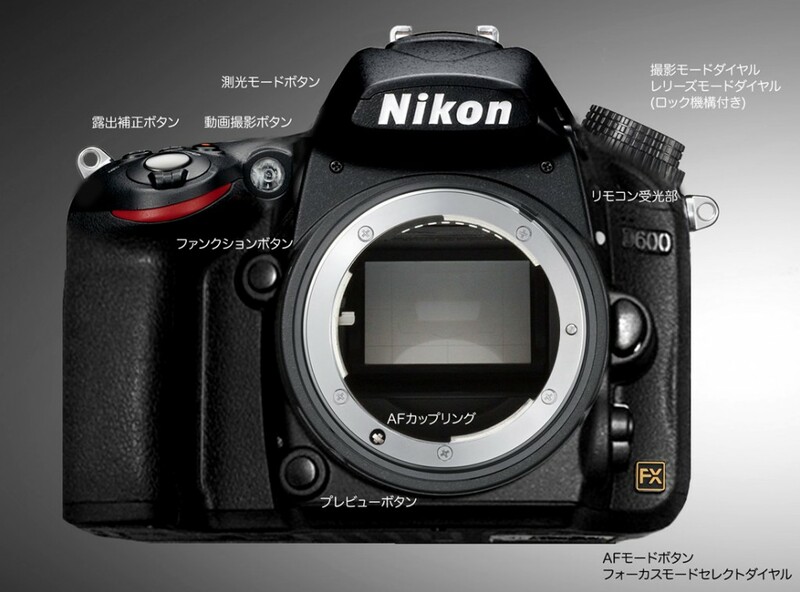 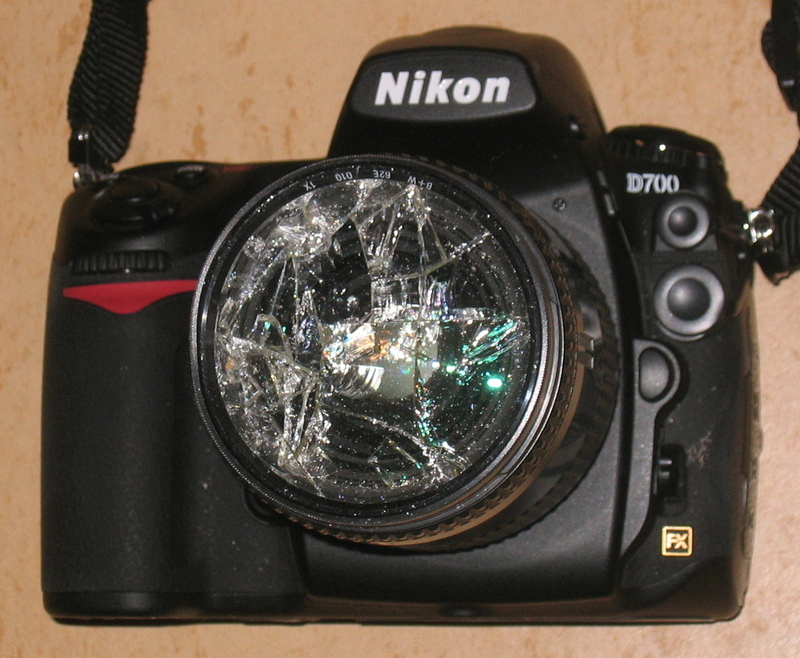 Nikon D600 coming soon, on September 13th ? 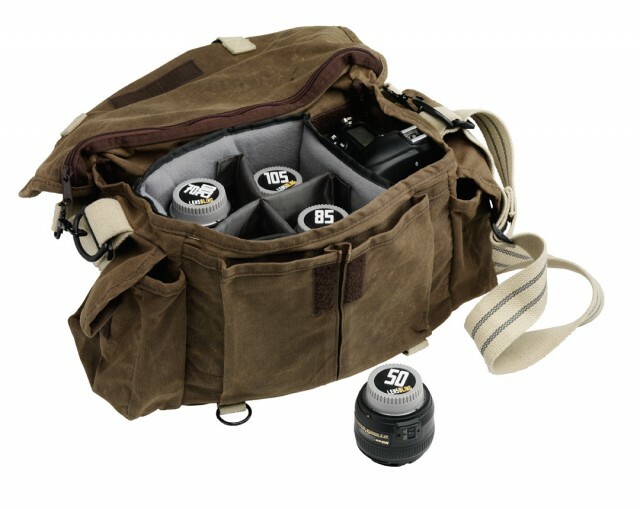 Author CameraeggPosted on August 24, 2012 November 7, 2012 Categories Nikon D600Tags announcement, Nikon Rumors, Photokina2 Comments on Nikon D600 coming soon, on September 13th ?